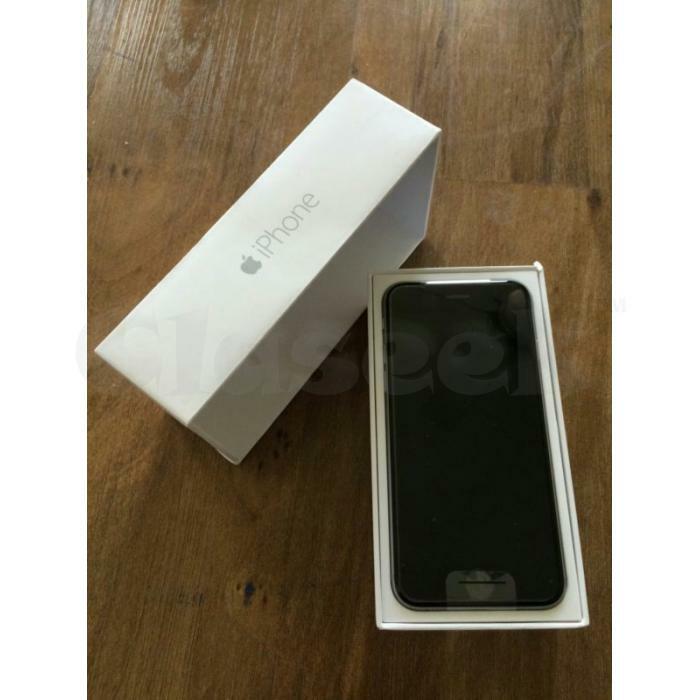 Apple iPhone 6 - 128GB - Space Gray .This Phone is in new condition as seen in photos, it has never been used. Phone is factory unlocked for use with GSM carriers. 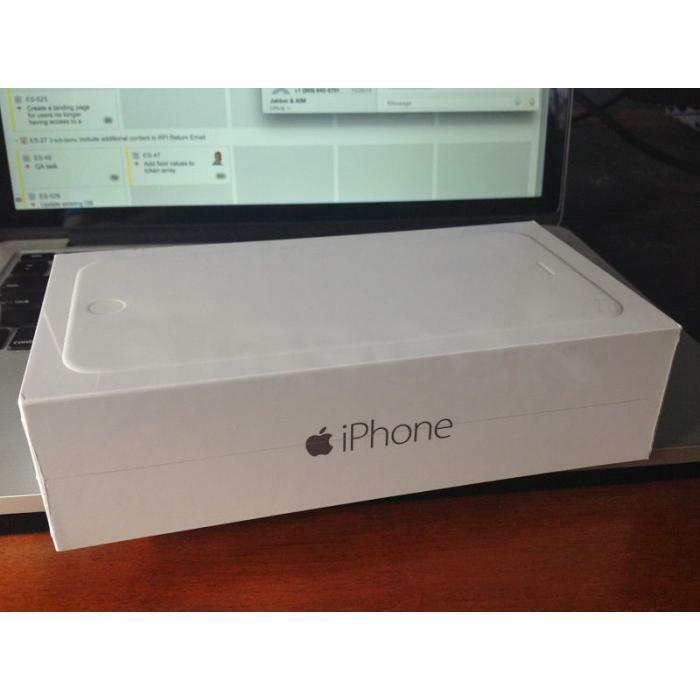 iPhone 6, 128gb, new, unlocked. Note: the box does not have an imei number printed on it. All These phones are fully unlocked which means you can use any of them with any carrier. All you have to do is put in your SIM card and you're good to go!